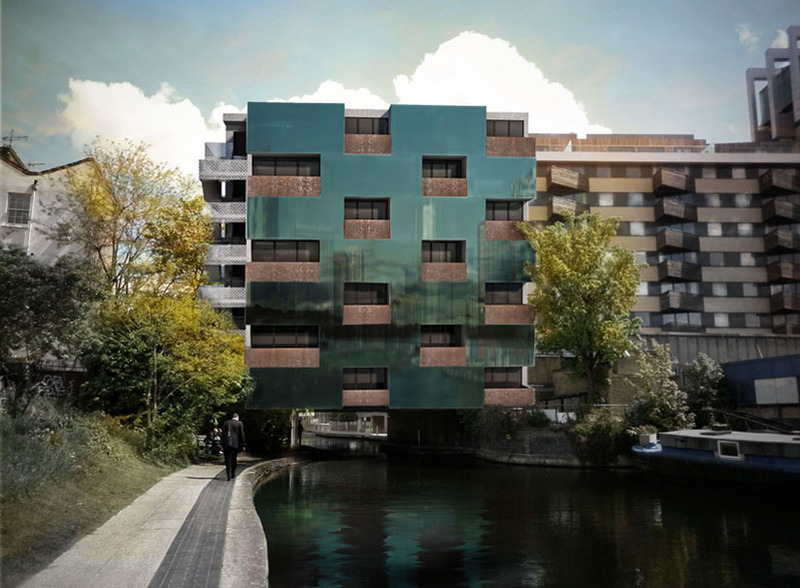 With many people living in towns and cities, this housing project embraces urban fishing. Fishing from your inner-city balcony requires little equipment and its provides many advantages to fishing in rural areas. Standard canal fishing tactics include a light tackle as there is a lot of debris on the bottom of the canals around Hackney and getting snagged can be a pain. Float fishing works as does making use of any features such as moored boats, Venetian gondolas, maori war canoes etc. Organic bait that can be cultivated on your balcony includes: maggots, worms, sweetcorn and, er, hemp. Small spinners will catch perch and shallow diving plugs/lures can catch some of the many pike in Regent’s Canal.